Indiana State Police seized hundreds of counterfeit CDs and DVDs at a supermarket in Gary. GARY, Ind. 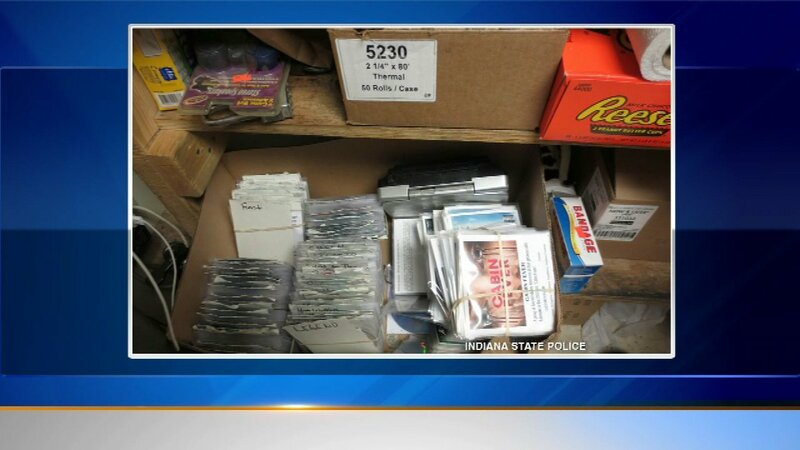 (WLS) -- Indiana State Police seized hundreds of counterfeit CDs and DVDs at a supermarket in Gary. A search warrant was issued Saturday following an investigation. A short time later, Indiana State Police also seized more than 100 cans of beer from a business in Hammond that did not have a permit to sell alcohol. Officers have not made any arrests yet.